We are in the process of recording some of our favorite pieces for 2015. New recordings are added weekly - check our repertoire page for samples! 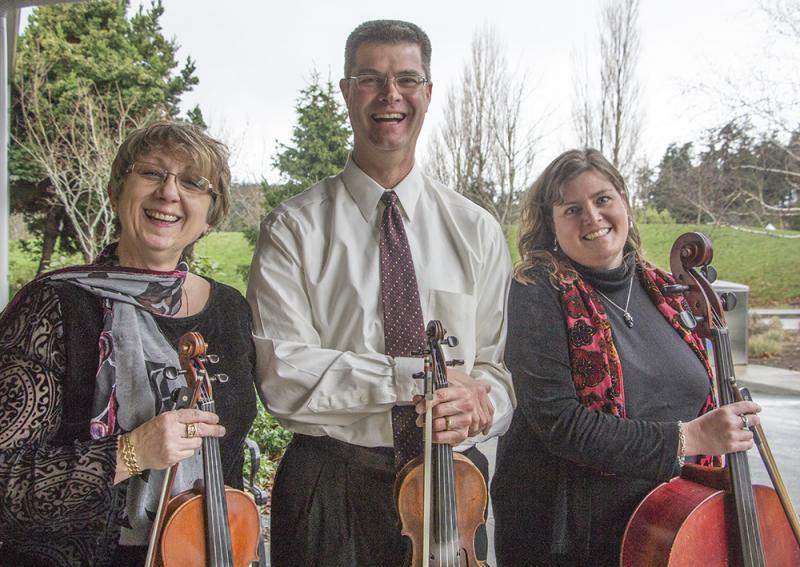 Tre Voci is a string trio on Orcas Island. We have been playing for weddings and other special events in the San Juan Islands for more than 10 years! Quite simply, we provide the beautiful music to make your wedding the special day that you deserve. We can't wait to hear from you - please call our violinist, Pamela Wright, at 360-376-5894 or email her at pamela@trevoci.com.